- Pre booked private premium wine tastings, private group cheese and chocolate tastings, Vodka, Gins and organic flavoured schnapps tastings. (time will be confirmed the NIGHT BEFORE by text) * Please call if booking within 24hrs of tour date! eg: Mt View, Quorobolong, Wollombi, Broke, Maitland, Singleton, Newcastle, Morisset. 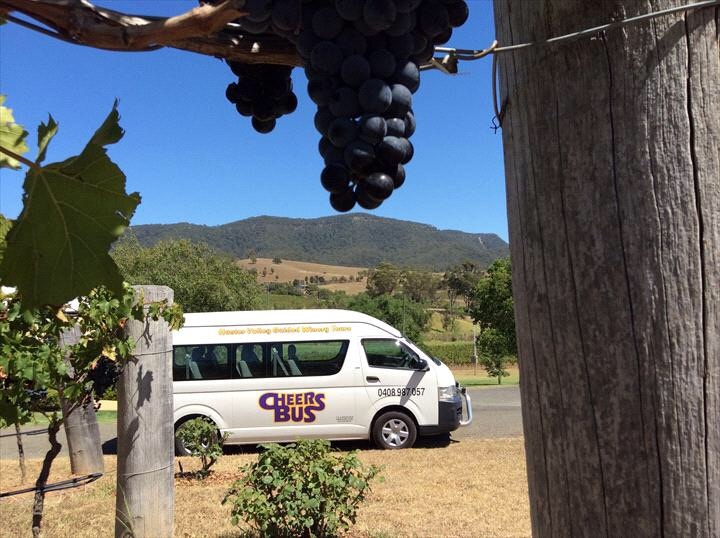 - Visit 4/5 boutique cellar doors for private wine tasting with 1 or 3 course gourmet lunch options available around $25 one course $40 three course FEAST at your own expense. - Hire Car or 13 seat Bus also available. - Your card is used to confirm booking and payment is NOT processed until the tour day unless you pay CASH on the day.